Warner Bros Interactive Entertainment and IO Interactive, an independent game developer, have announced a worldwide publishing and distribution agreement for the acclaimed international video game, Hitman. 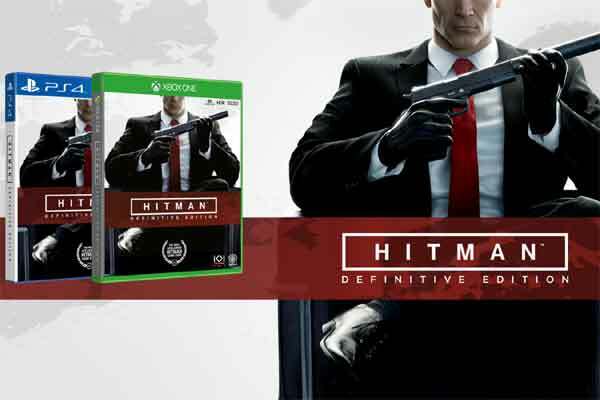 As part of this agreement, Warner Bros will publish the Hitman: Definitive Edition, which will be available in retail stores for PlayStation 4 Pro computer entertainment system, PlayStation 4 computer entertainment system, Xbox One X and Xbox One from May 15, said a statement. The Hitman: Definitive Edition will feature new in-game disguises for Agent 47 inspired by classic IO Interactive titles – Freedom Fighters, Kane & Lynch and Mini Ninjas – celebrating the Danish studio’s 20th anniversary, in addition to all previously released content and game updates from the first season of the Hitman, it said. “The passionate, global Hitman community has embraced the recent return of the series, and we’re thrilled to bring the Hitman: Definitive Edition to fans and new players next month,” he said.